Since the debut of the Ford Mustang in 1964, the definitive ponycar has undergone huge changes to its aesthetics, power, efficiency, and production over the last 50 years. Today’s Mustang is vastly different from the iconic Mustang of the mid-1960s, but why did these changes occur? With this graph, we attempt to answer that question. Believe it or not, these changes are due primarily to Ford’s clever responses to external factors, such as changing consumer preferences, increased government regulation of the automotive industry, and, perhaps most importantly, the rising cost of oil. In other words, the twists and turns over a half-century of Mustang production have been subject to considerable external pressures. The graph below charts oil prices and the average horsepower of the Ford Mustang, as well as each major event that occurred in Mustang history that led to the development of the monster that we have now. To use the graph, simply hover your cursor over each point to read what happened. How do we know this? There have been only three major changes to the Mustang over the years, and each of those changes occurred as the world experienced huge volatility in oil production and prices, impacting consumer preference and government regulation. 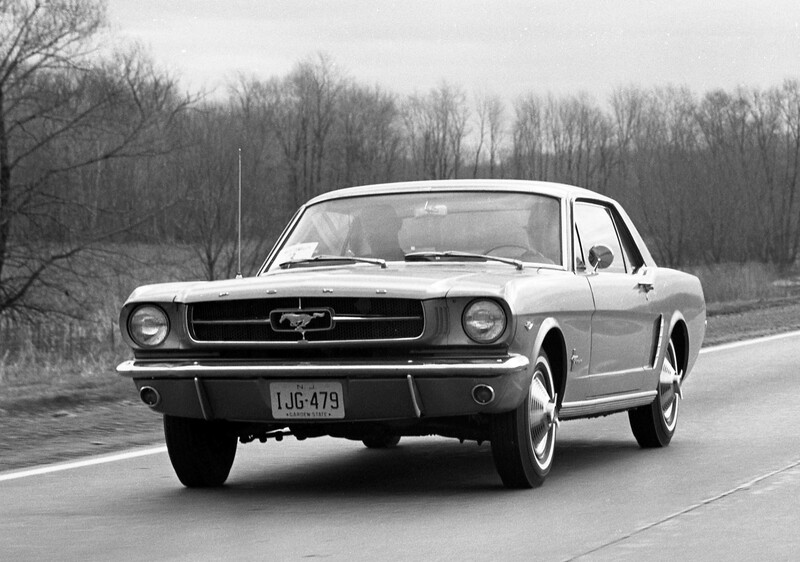 The first two responses Ford chose increased Mustang fuel efficiency, which, as a result, decreased the Mustang’s dependency on low oil prices. Those generational redesigns also made a once-furious beast into a tame, lightweight, and efficient pony. The third response, a combination of previous responses, gave us what we have today—the most powerful Mustang ever created. In 1964 two major events happened. One, the first Mustang was released, selling nearly 400,000 units in a year, making it the most successful product launch for Ford since the Model A. The second was the formation of the Organization of Petroleum Exporting Countries (OPEC), with member states including Iran, Iraq, Kuwait, Saudi Arabia, and Venezuela. During the first years of Mustangs production, OPEC and Ford lived in relative harmony, with cheap oil prices and huge, unbelievably powerful cars. However, this dynamic began to change dramatically. Starting in 1972, new US government regulations changed the engine rating method for horsepower. There were no technical changes to the Mustang, but it was rated as a “lower-powered” engine. 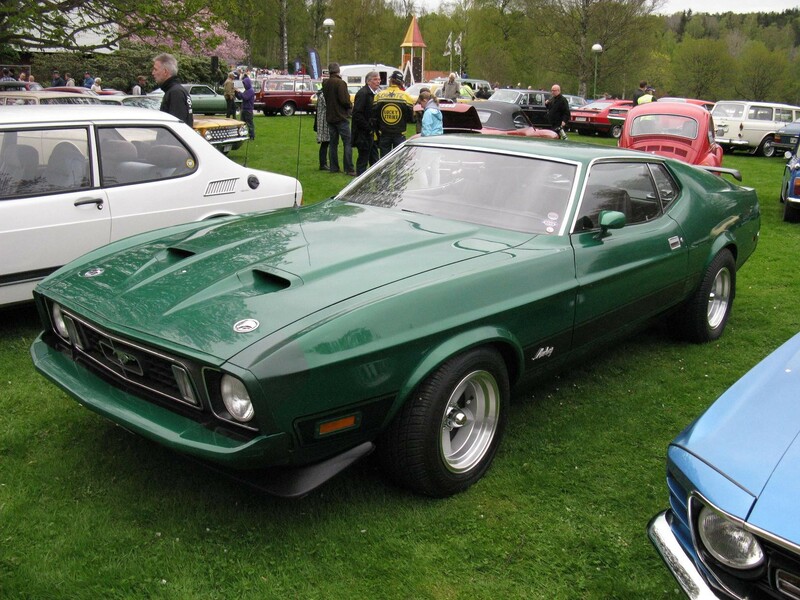 Beyond marking the first downward spike in Mustang horsepower,1972–74 are notable for the first generational change to the ponycar. The new design, the Mach II, was notable first and foremost as a car that could survive higher—and increasing—oil prices. The Mach II was much lighter (about 400 lbs) and considerably underpowered compared to its predecessors. In fact, the Mach II was the first to be sold with a wimpy four-cylinder engine. Despite the lack of oomph, the Mach II sold nearly 386,000 units, indicating that consumer tastes had shifted to fuel-efficient vehicles and that Ford had correctly picked the right response to the car-buying environment. The Mach II, the second generation Mustang, remained in production for another four years, from 1974 to the end of 1978, when Ford shifted to a new body style. The Mach II, in this period, was the perfect response to external factors that plagued the auto industry. Though underpowered and fairly light, the Mach II was the perfect placeholder for Ford between the first Gas Crisis (1974) and upcoming government regulation—the National Energy Act and Corporate Average Fuel Economy (CAFE) (Passed in 1978). 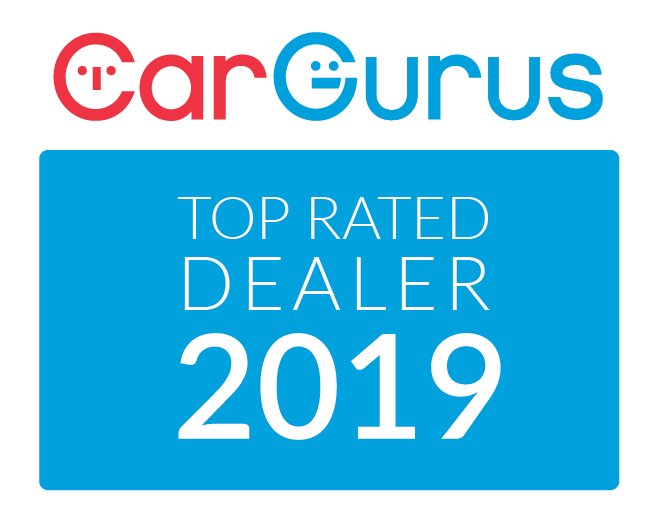 Additionally, all manufacturers came under further scrutiny to ensure that all vehicles meet National Highway Traffic Safety Administration (NHTSA) mandated averages for fuel efficiency. In essence, the Mach II was Ford’s first innovative response to increasing external pressures. Ford adapted to substantial market changes with the lightweight, lower-powered Mach II, which allowed Ford to compete directly with more efficient offerings by Toyota and Datsun. The Mach II saved the Mustang brand until the second generational shift in 1979—the Fairmont Fox Body—which was released right before the first major oil price peak in the United States. On May 11, 1979, San Francisco passed the Odd-Even gas sales plan, and similar rationing strategies became law in six U.S. states. By that point, the third-generation ponycar had already been available for several months. Ford’s team correctly predicted a market that, eventually, would see gas prices rise to their highest levels since World War II. The Fox Body got off to a rocky start. One of the earliest incarnations was a 5.0L V8 engine, produced in Germany. 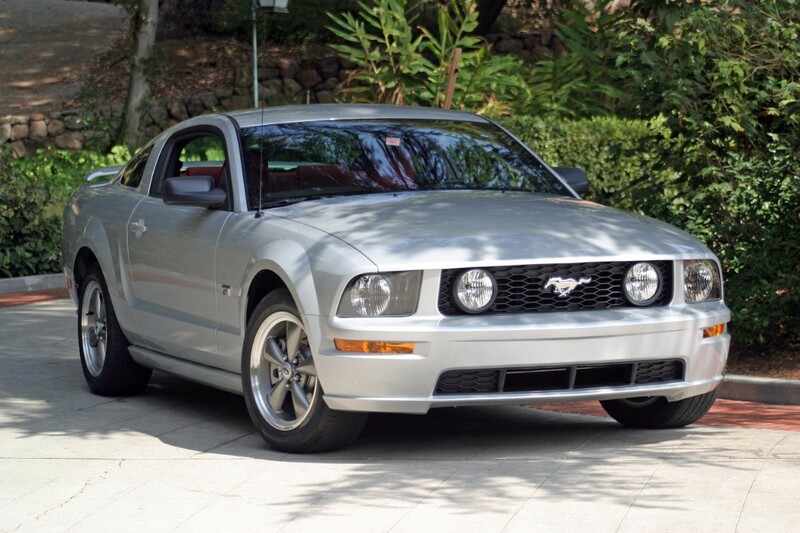 This was one of the least powerful V8s ever released for the Mustang. It foreshadowed that the Fox Body would never be one of the most powerful Mustangs. 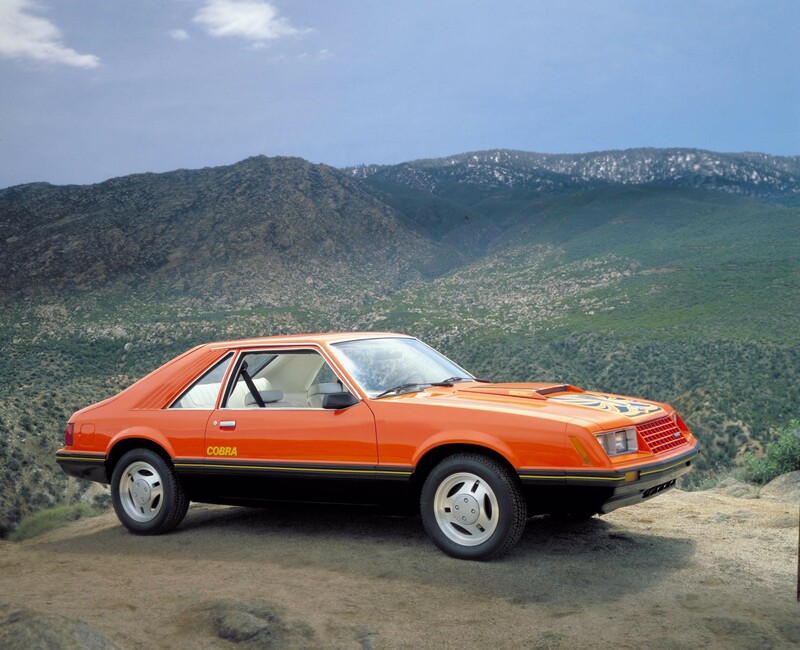 At max, the third-generation Mustang never exceeded 225 horsepower, and it wouldn’t be until 1985 that the vehicle achieved 175 horsepower. However, hamstringing the ponycar was necessary at the time—the Iranian revolution had begun in 1979, which dropped global oil production by 10% and doubled oil prices. By 1980, Iran and Iraq began a war that would last for nearly a decade, partially explaining why, for half a generation, the Mustang’s performance was underpowered and unsatisfactory. Clever craftsmanship that focused on oil conservation geared the car toward consumers’ priority—fuel efficiency—not blazing speed. For the second time, consumers endorsed Ford’s response, evidenced by strong sales of the Fox Body throughout the 1980s. The power gap for the Mustang lasted until 1986, when the Fox Body began to undergo changes from the Special Vehicle Operations (SVO) team at Ford. A new electronic fuel-injection system for the 5.0L HO V8 revamped Mustang performance at a considerably lower cost. This technological advancement, as well as a Saudi Arabian initiative to triple oil production (decreasing oil prices by nearly 50%) began the Mustang’s ascent back to power. The performance capabilities of the next generation Mustang would be on par with its legendary predecessors. The fourth generation Mustang brought Ford to an interesting point in history. Government mandates for safety, emissions, and fuel economy combined to phase out the Fairmont Fox Body after nearly 15 years of production. A newer beast, built on the Fox 4 chassis, was more structurally sound, increased road comfort, and improved handling. 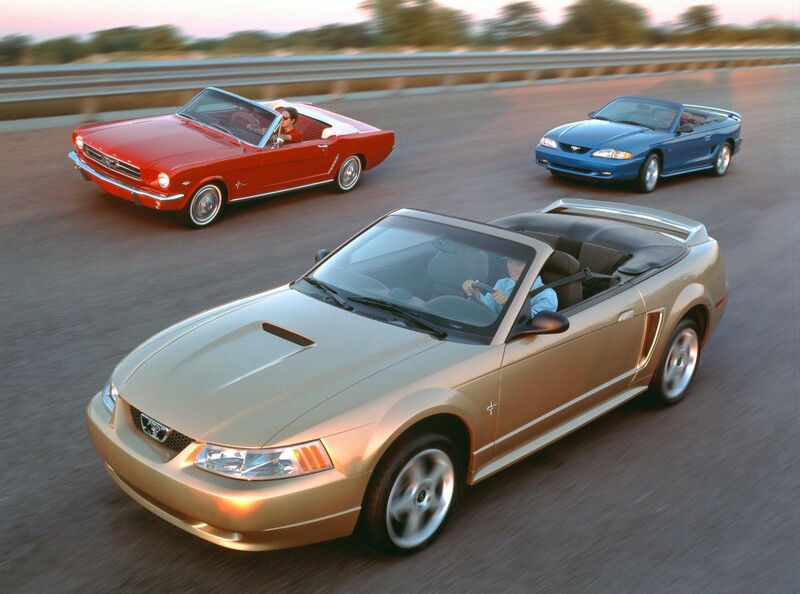 Released in 1994, the fourth generation Mustang was leagues more powerful than any Mustang produced in the Fairmont Fox body era, and more efficient. The 1990s were marked by relative oil and economic stability for Ford. The only major shock occurred in 1990, when OPEC member Iraq invaded fellow OPEC member Kuwait, spiking oil prices. Aggressive production from OPEC and consumption swings in Asia during the 1990s resulted in an oil price decline until 1999, when a combination of missed production quotas and lower overall production (by 3 million barrels per day) drove oil prices above $25 per barrel. The rise continued through the early 2000s. The long climb in oil prices, which would reach heights unseen since the 1980s, had begun. Ford’s response to rising oil prices wasn’t just to release a more efficient (and absurdly more powerful) car, which they did in 2004. 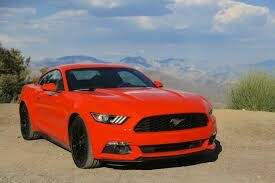 Instead, Ford launched the new generation Mustang on a newer chassis to recapture power lost in previous models. Ford also began to develop their third response in this era of oil price uncertainty. Clearly, no one knew that oil prices would fall dramatically after 2012, but Ford predicted that it was time for a more efficient, more powerful lineup of engines. 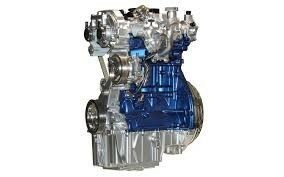 With this in mind, they began development of the EcoBoost engine in 2008, which came into production by 2011. With this new engine, Ford achieved all their goals for the Mustang, making a lightweight, fuel efficient, and powerful monster of a car. The EcoBoost engine provided the necessary oomph to become not only the most powerful Mustang ever released but also one of the most efficient—the engine was 20% more fuel-efficient than any previous Ford engine. Devoting development resources to this new engine technology ensured Ford’s competitive advantage and offered a new incentive for consumers. Not only can Mustang fans now own one of the most powerful ponycars ever created, but they can also maximize fuel economy. These two aspects reflect the exceptional response by Ford in the face of uncertainty. No one can predict future oil prices, but a strategy that prepares Ford for vast, unexpected shifts positions the company well for fluid market dynamics and reflects the strategy Alan Mulally has worked so hard to implement at Ford over the last 10 years. Oil prices, government mandates, and changing consumer preferences are more than just challenges for automotive companies. They represent opportunities and drive innovation. Nowhere in the automotive industry is this better represented than in production changes to the Ford Mustang. Without massive oil price fluctuations, consumers changing preferences, or government fuel-economy mandates, the efficient but malaligned Mach II would have never been produced. Without higher oil prices throughout the 1980s, Ford would have lost motivation to develop the economical speed of the Fox Body. In the 1990s, without the gradual fall of prices, Ford might not have invested in the SVT, responsible for the Mustang’s return to power. And if it weren’t for the eventual return of more costly oil, consumers wouldn’t benefit from Ford’s latest innovation, the EcoBoost engine, which has led the Mustang to new heights.